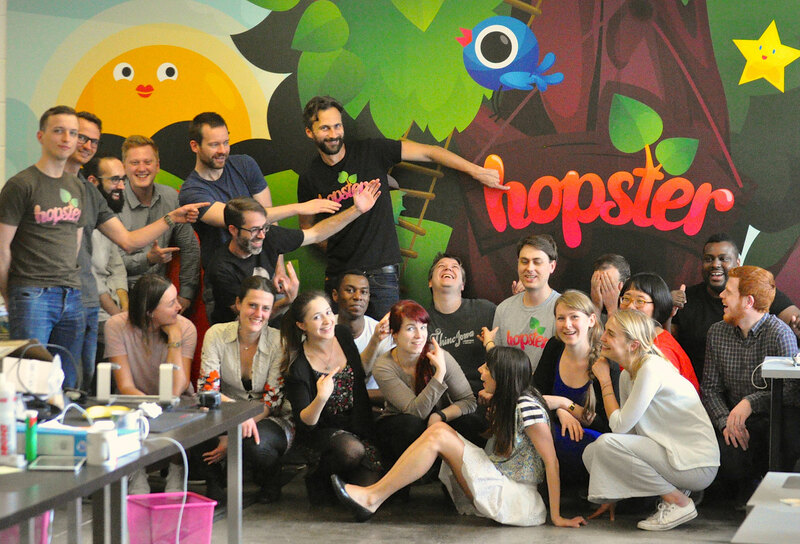 What should I do if Hopster stops working? Why has payment come out of my account early? Why can't I connect to Hopster? The video stream is poorer quality than I expected!